My hair is super dry naturally and which combined with my love of styling with heat leads to my locks becoming slightly parched. 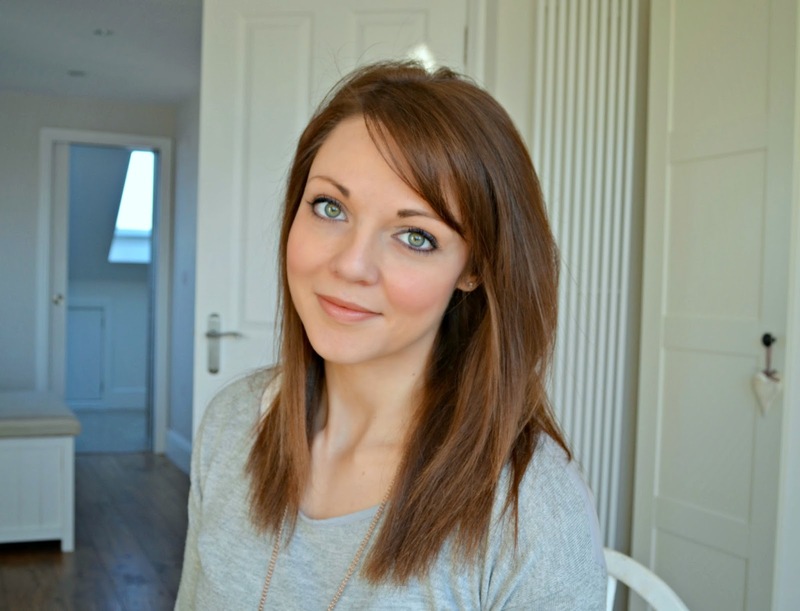 So once a fortnight I try to treat my hair to some deep conditioning to get it shiny one again. Dove is due to launch two new conditioning treatments and this morning I popped on the Intensive Repair 60 Second Treatment Shot, which comes in a single does tube, which you smooth through after shampooing. I really love this as you only need to leave in on for a minute, compared to other conditioning treatments which direct you to keep on for 5 mins plus. So this is a good choice for a work morning! 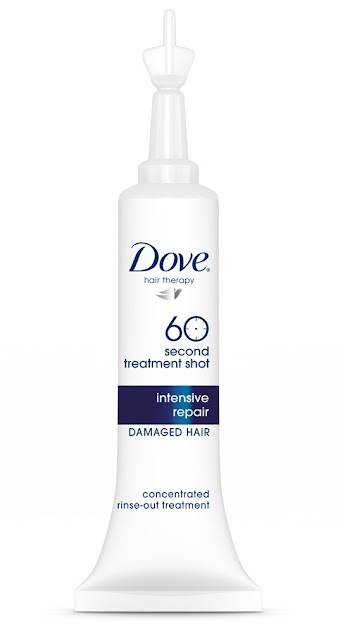 Dove Intensive Repair 60 Second Treatment Shot is £1.49 for a 120ml tube.